We thought it would be fun to do a candid blog post where we answered some of your most burning questions and shared a bit more about us. You asked, and we listened! Below you will find some answers to questions about us, our profession, the DIYcleanse and our goals and vision for 2017. 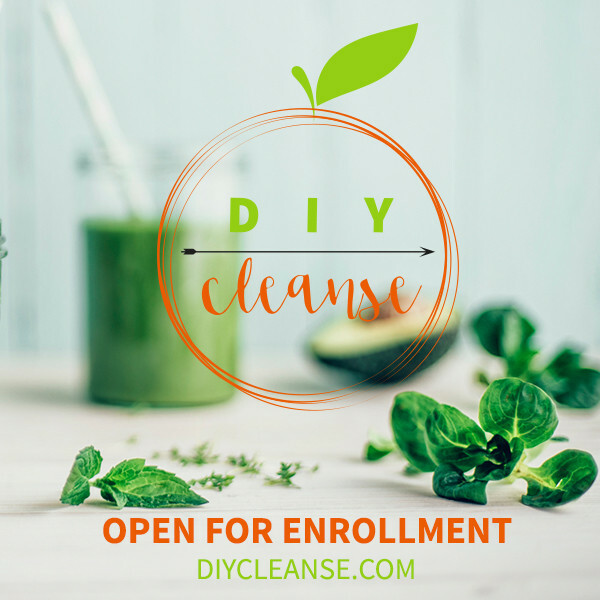 Tenley: The DIYcleanse was also born out of the idea of how there is so much information out there about cleansing that it can just be too overwhelming, we wanted to get to the basics and bring that to people. It was created for people that hate cleansing, because we want them to see the ability to take your body to a next level of feeling good without having to deprive themselves. We LOVE food, but good food, so that’s what we teach! Tenley: Well, the biggest result people have reported is that it’s a re-boot in that they want to continue eating clean after the cleanse. It really is kicking off a new and better diet that works in your life, not just a 7-day cleanse. We have so many awesome recipes, and as one of our bonuses we include a 2-week menu plan that you can use post cleanse to keep up the good clean eating. We have had LOTS of people report they lost 5-7 pounds, way more energy, better relationship with sugar and feeling inspired to be back in the kitchen cooking to name a few things! Tenley: For starters, it is designed to work in your life. Regardless of if you have a busy week at work, or a family to take care of, it works. Because it’s do it yourself, there is a level of preparation and accountability that you have to be responsible for while cleansing. That is all part of the design, because those are the things that support you to make lifestyle changes. While having green juice delivered to your front door makes a cleanse convenient, we wanted to be more than that. This truly teaches you how to eat clean and to use food as medicine to feel energized, and amazing. They aren’t my favorite. Some people do and feel incredible on a juice cleanse, but I know I don’t. The one time I tried a juice cleanse, I ended up getting fish tacos on day two of the cleanse. Everybody is different, and our biochemistry and body composition is different. When creating this cleanse, I tried to keep that in mind. I also hate the feeling of deprivation, and that is why I created a cleanse with choices, and a few different options to feel really successful while cleansing. Emily: Um, yes… We both do! We live by the 80/20 rule which is try to eat well 80 % of the time, and let life happen the other 20%. 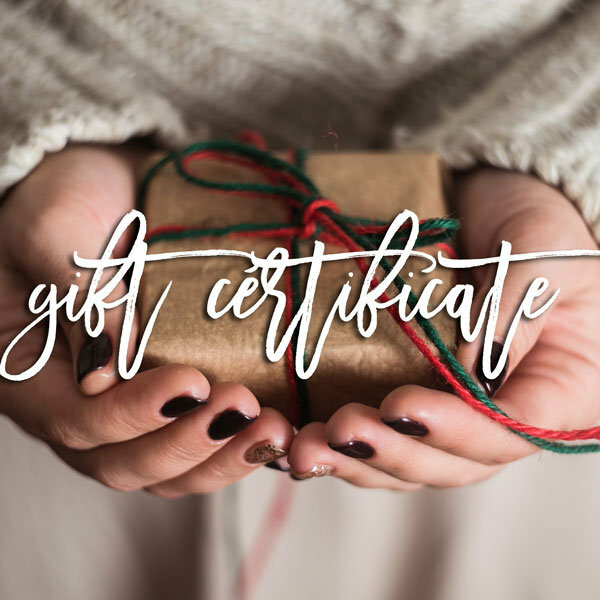 Enjoy it, have the glass of wine, the cup of coffee, or that amazing piece of chocolate. My favorite cocktail is a Moscow mule. I am obsessed with the recipe Chassie uses… it’s potato or quinoa vodka (so it’s gluten-free) and add in fresh squeezed lime, homemade ginger beer (with organic sugar), basil and mint. It’s amazing! Emily: Enjoy your cup of coffee, but never on an empty stomach. Drink your lemon water first, then breakfast, and coffee either with or after breakfast. And whatever you do, use natural sweeteners. Tenley: Make time for yourself! You’re the most important person in the equation of you. You must schedule time for you and show up for yourself! Emily: We want to take the amazing momentum from the DIY Cleanse and turn it into something bigger and even more meaningful to us both. Having two successful programs of Food Freedom was a huge highlight of 2016. We would love to create a recipe book, and design some more awesome programs for our incredible network of women.